We are a group of local writers, (I hope I am not taking a liberty with the term writer) who meet every other Tuesday night in the Gilford Forum Centre. The aim is to share work, have a bit of criac, (as in gossip and laugh, not the stuff that makes you high). Offer feed back (positive) and have more criac. And finally have a bit of criac. As you can see the emphasis is on having fun, but that does not mean that we have forgotten the importance of the task in hand, i.e. the writing. Each week we try and make suggestions to encourage the creative juices to flow. Something to ignite that old flame of inspiration. Which, lets face it, can sometimes dwindle into nothing. 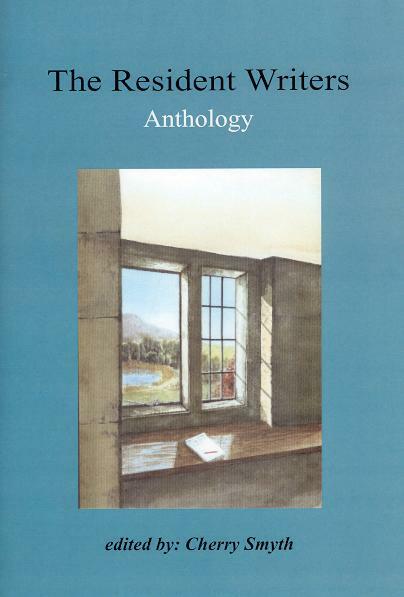 We have been established from May 1999 and since then have produced an anthology �After Words�, some of which can be found here on the site. We have a total of about 15 members, but as with any group there are always a loyal few. Clicking each link can see their work. 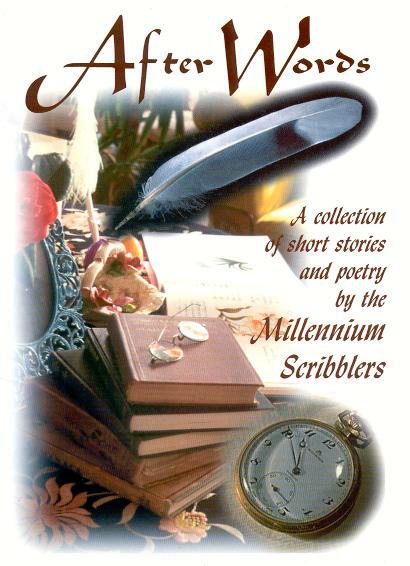 This year we are running our second annual Millennium Scribblers Poetry & short Story Competition 2001 as well as a creative writing workshop. The winner of the Millennium Scribblers Competition 2000, Victor McMullan with �Kane�s Mark� (which can be found here) went on to join us as a member of the group. At the work shop 2000 we had people like Sam McAughtry, Martin Mooney, Adrian Fox, Peter Carragh facilitating. The evening ended with a session of readings by some of the facilitators as well as an open mic. Two of our members, Tina and Kevin are involved with another group, the Resident Writers Group who have only recently launched their anthology, �Hidden Statistics�. This group are also in the middle of producing a news letter type publication every quarter in which people can submit work, find relevant info such as web address, competition details etc. Finally all that is left for me to say is have a look around and if you have any suggestions or comments, or more to the point if you find a spelling mistake, which is not unknown where I am concerned, then contact me Tina, here.